Happy Saint Patty’s Day, all you wee dandy Dubliners out there! We’ve missed a few weeks here and there lately… and in doing so, we’ve missed spending time with our fellow society members. And in that time we’ve spent away, we’ve also learned that we weren’t the only ones missing: Malaysian Airlines flight MH370 also managed to vanish into thin air, with no conclusive leads to-date as to its whereabouts. We take the airwaves with Guinness in hand, and while drinking our traditional Dad Juice of the day, we take a look at the latest in the news. The British Daily Mail has offered several possibilities regarding the missing MH370… as of last week, noting that a group of 20 defense tech experts on board (confirmed by the Wall Street Journal and other sources) could have been targets of “electronic warfare.” Other theories ranged from a bomb detonating while plane flew over the Malaysian jungle, to what were described as “aeronautical black holes” which would have caused the plane to seemingly vanish, while presenting equal resistance to aerial searches. So far, everything from “phantom calls” to “mystery passengers” boarding with IDs obtained via a “stolen passport syndicate” have been proposed… the latest is that Australian sources describe a possible sighting of wreckage, while CNN pundits are questioning the legitimacy of whether or not a black hole could have swallowed the plane… seriously. But what Saint Patty’s Day celebration would be complete without a controversy? That’s our job as Members of the Machiavellian order known as The World’s Most Secret Society, and hence, we must warn you: beware the Irish conspiracy! You think we’re kidding, huh? Well, we are, for the most part… but it’s still worth giving this week’s show a listen to learn more about all this madness. 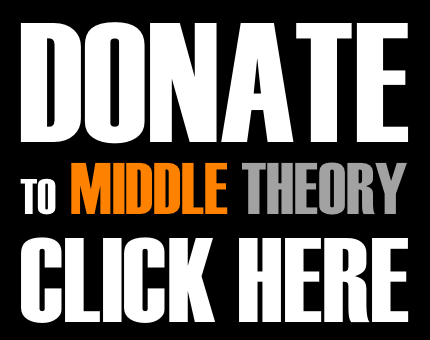 Support Middle Theory with a friendly donation! Visit our donations page to send along a reminder that you enjoy the news you receive from the Middle Ground. 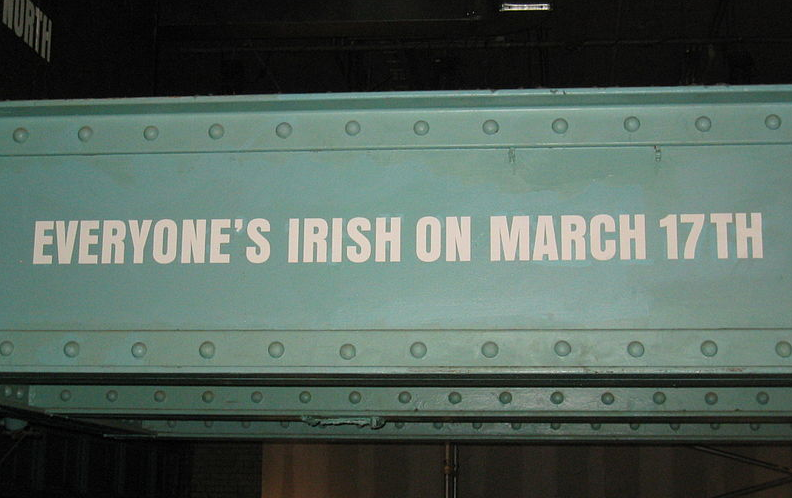 Saint Patty’s Day image via Wikimedia Commons.